Anthony is the head of the private equity practice in Asia. He has acted for a wide variety of sponsors across the region, having advised on the Cayman and BVI aspects of over 300 funds (including many for the best-known private and state-sponsored Chinese promoters of offshore funds). Anthony also has extensive experience of downstream corporate and finance transactions backed by private equity managers. Anthony joined the Maples Group in the Cayman Islands in 1998. 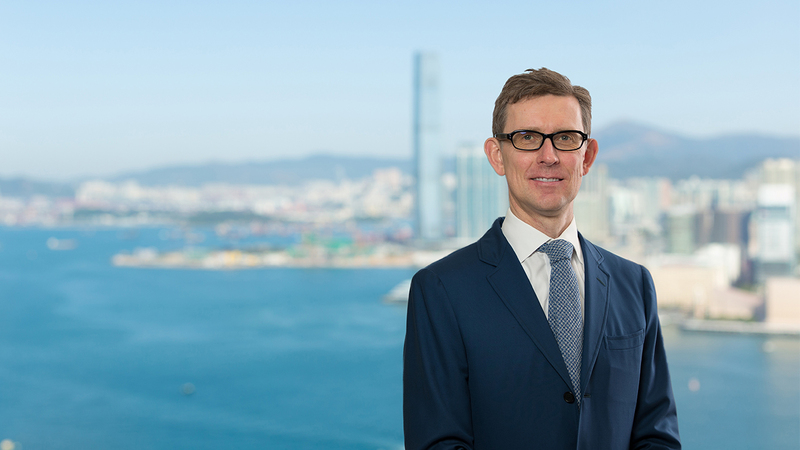 He moved to the Hong Kong office in 2001 and was elected as a partner in 2004. Anthony has been recommended as a leading funds lawyer in Who's Who Legal, Legal 500, Chambers Global and IFLR1000.